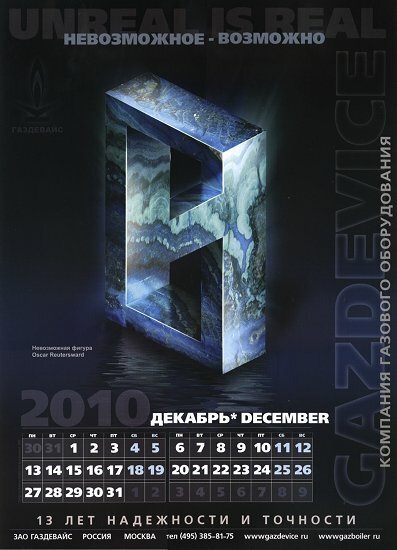 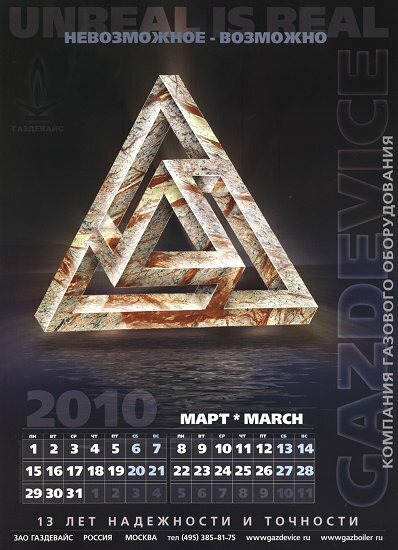 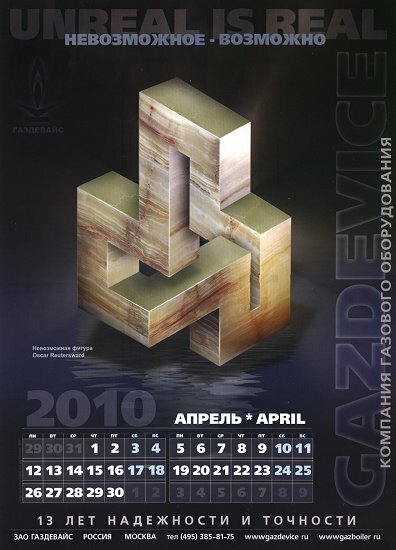 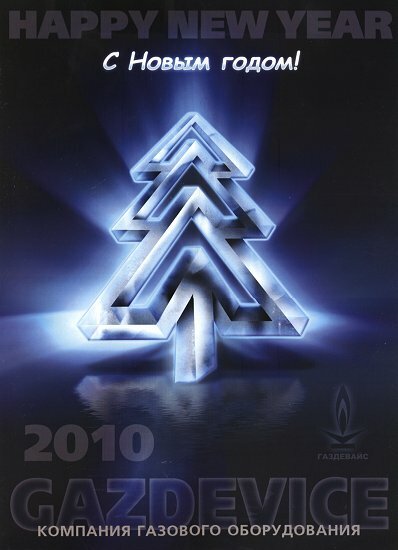 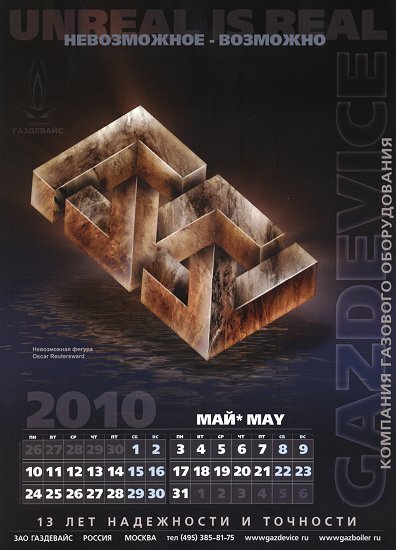 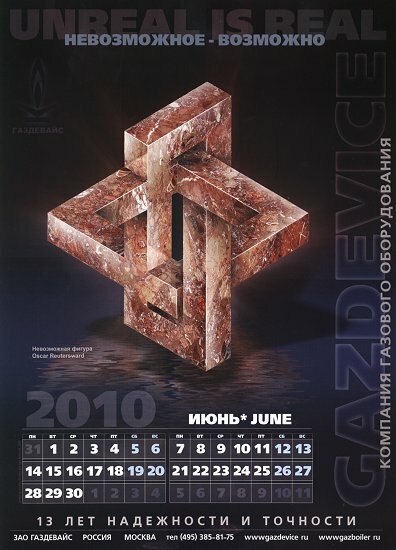 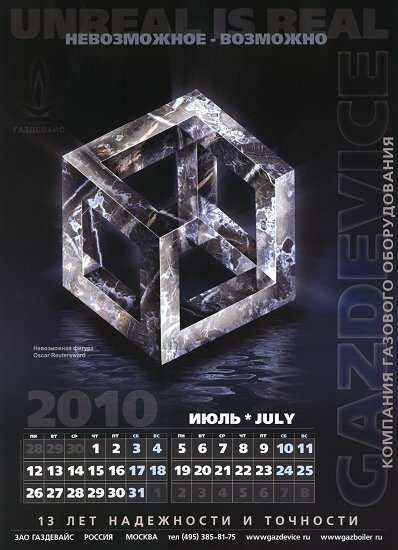 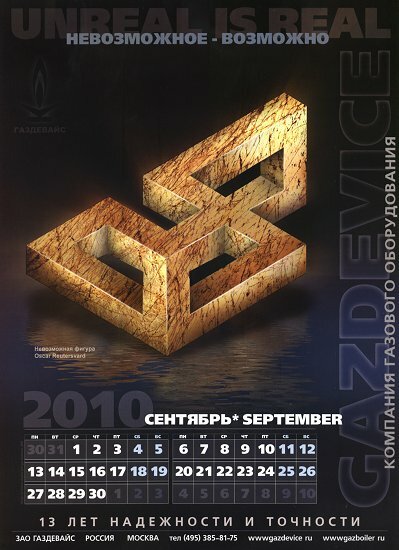 In 2010 the Russian company Gazdevice continued to create their calendar with impossible figures. See all pages of the calendar below. 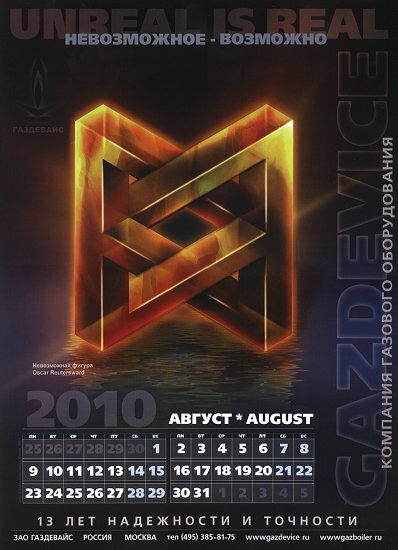 To see larger image click on a thumbnail. 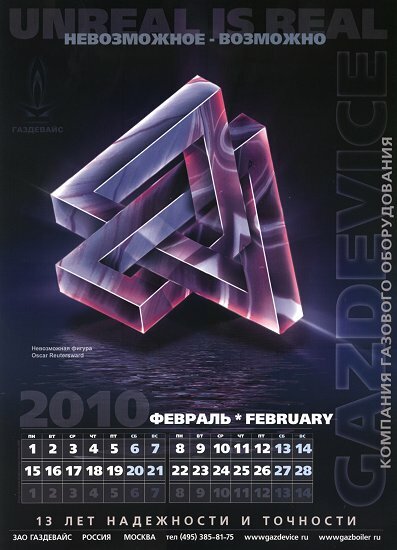 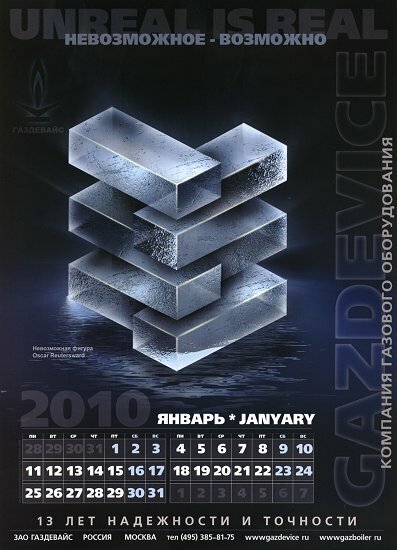 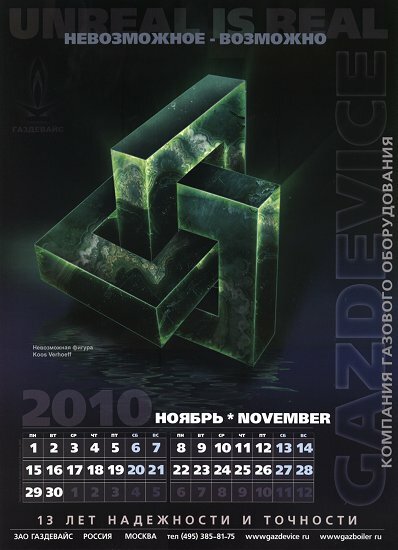 Also there are images of 2007 calendar of Gazdevice.